The Family Leisure Toolkit is a resource that can be used to educate you and help give you ideas on how to jump-start your leisure lifestyle as a family. This toolkit presents information about the benefits of various types of family recreational activities, suggestions for activities and gives the reader a guide to planning activities. 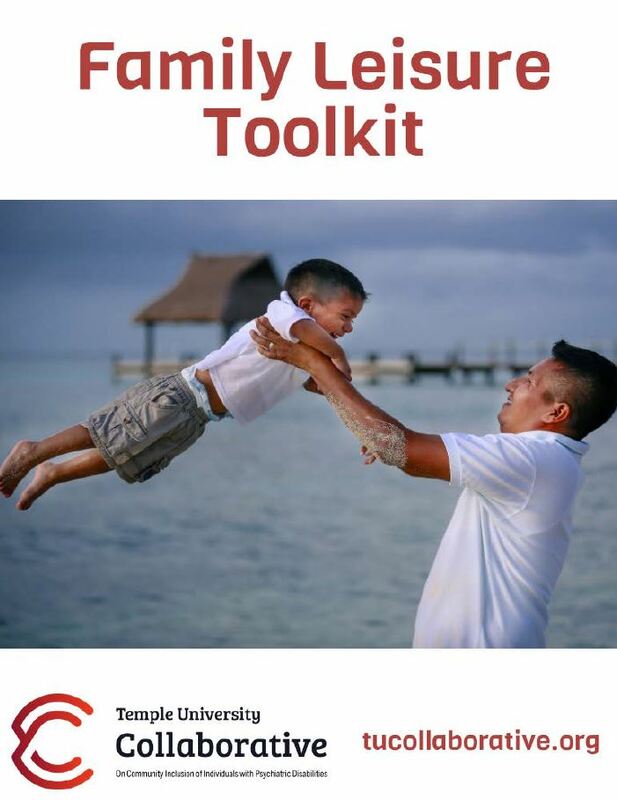 While reviewing the toolkit, we encourage you to consider how you can use family leisure activities to build strong bonds and to enhance your overall health and well-being.